Question 3: What Are The Essential Tools For Removing Esophagogastric Foreign Bodies, And When Should I Apply These Devices? Question 6: What Should I Do If I Have Inadvertently Perforated The Viscus During An Endoscopy? Question 7: What Is The Current Expert Opinion On What Hemostasis Technique To Use In Treating A Visible Vessel Or Dieulafoy Lesion? When Should I Involve A Surgeon? Question 10: Several Trips To The Er For A 56-Year-Old Mechanic For Sob And Iron Deficient Anemia Revealed Positive Fobt, But Egd And Colonoscopies Did Not Identify The Bleeding Source. He Takes Nsaids Regularly For Arthritis Pain. Is There A Role For Enteroscopy? 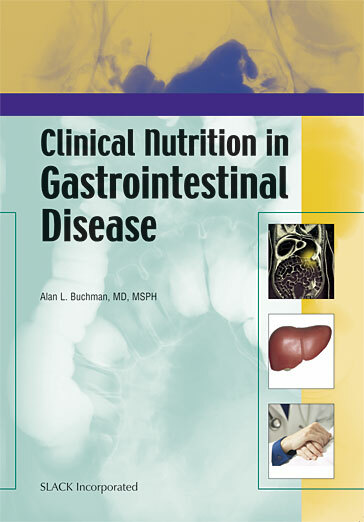 Question 15: A 45-Year-Old Patient With Known Hepatitis C Was Admitted Because Of Massive Upper Gi Bleeding. What Should I Do? 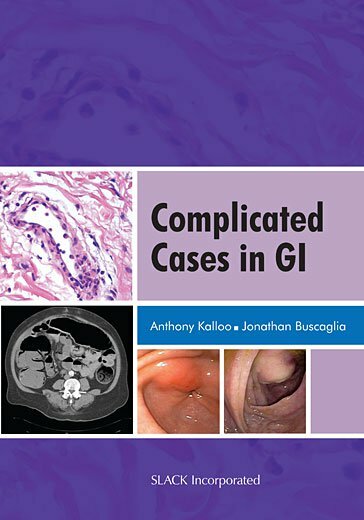 Question 16: Bougienage, Balloon Dilation, Cautery Cutting, Stenting, And Steroid Injection Have All Been Described To Treat Benign Strictures Of The Gi Tract. Is There A Right Way Of Doing This? 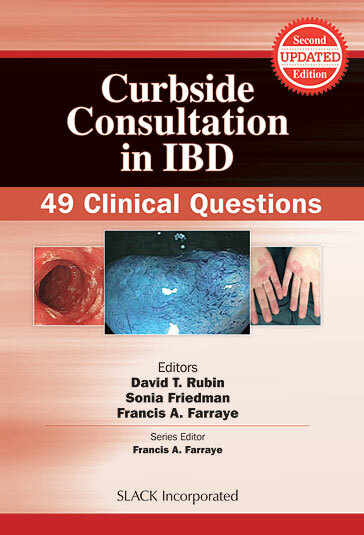 Question 18: I Had A Difficult Colonoscopy And No Matter What I Tried, I Just Could Not Reach The Cecum. I Maxed Out On Iv Sedations And Have No Anesthesiology Support. Can You Help Me? 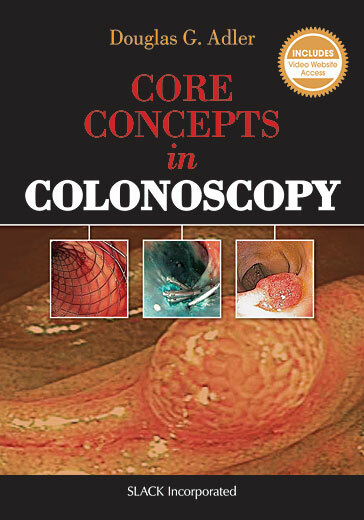 Question 22: I Have Trouble Doing A Complete Colonoscopy In Some Of My Patients Because Of Poor Bowel Preparation. What Should I Do To Insure A Properly Prepared Colon? Question 41: A 56-Year-Old Female With Nausea And Vomiting Has A Mildly Elevated Bilirubin But Normal Amylase And Lipase. Ct Shows Thickening Of The Duodenum And Mildly Dilated Cbd. Attempted Ercp Shows A Tight Ulcerative Stenosis Of 1St/2Nd Part Of The Duodenum. What Should I Do? 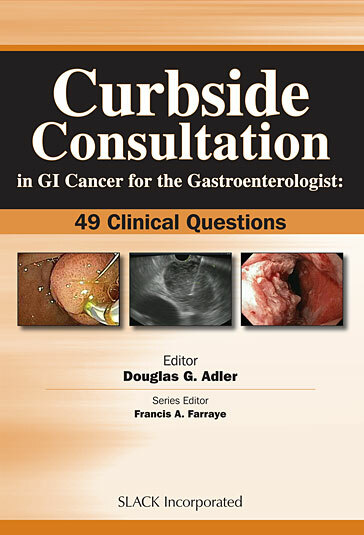 Question 47: In True Obscure Gi Bleeding, What Should I Do If A Capsule Endoscopy And Upper And Lower Endoscopies Are Unrevealing? 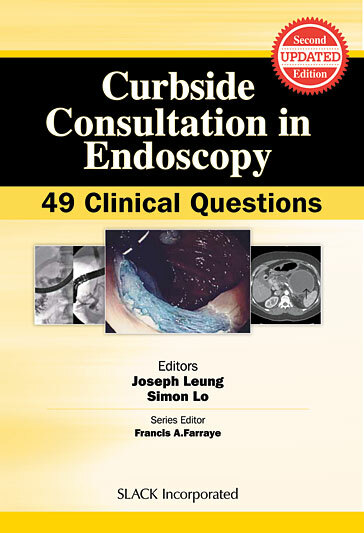 Question 48: What Is A Reliable Method To Estimate The Location Of A Lesion Found On Capsule Endoscopy? 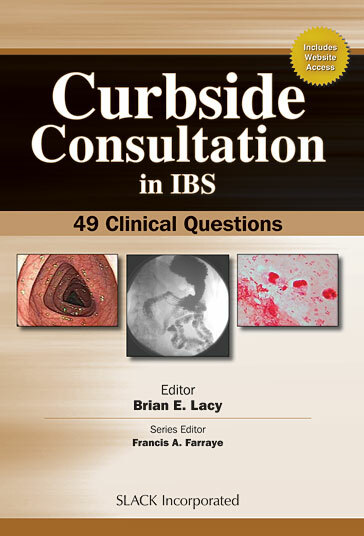 Question 1: A 46-Year-Old African American Man Who Has No Alarm Features Or Symptoms Requests A Screening Colonoscopy. Is This Appropriate? Question 5: The Board Of Directors Of My Hospital Wants To Know The Current Colorectal Cancer Screening Options And Will Go With Whatever I Recommend. What Does The Evidence Say Is The Best Colorectal Cancer Screening Regimen? 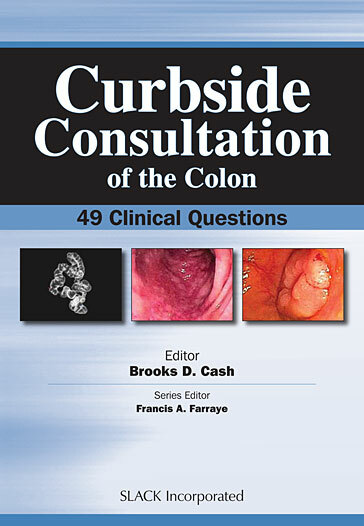 Question 6: My Patient Had A 13-Mm Tubular Adenoma Removed From Her Colon. What Kind Of Surveillance Do I Need To Recommend? Would It Change Things If She Were 80 Years Old Without Co-Morbidities? Question 30: What Are The Treatment Options For A Patient With Metastatic Colon Cancer Who Has A Malignant Sigmoid Stricture? Question 36: A 74-Year-Old Man Who Is Status Post External Radiation Therapy For Prostate Cancer Now Presents With Hematochezia. What Should I Do Next? Can I Keep This From Recurring? Question 46: When Do I Need To Refer A Patient With Diverticular Bleeding For A Colectomy And What Tests Should Be Done Before This Happens?